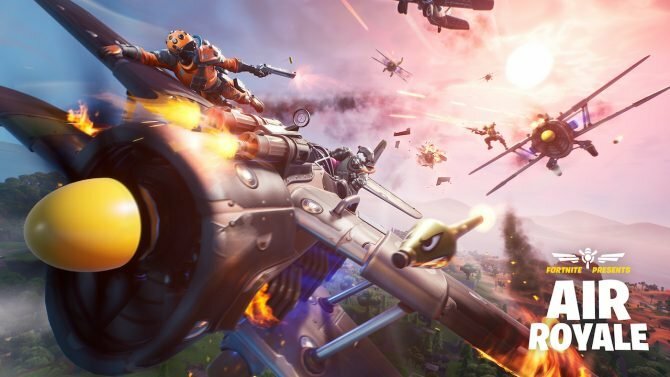 Epic Games issued a statement on the accidental implementation of cross-play between PS4 and Xbox One in Fortnite, which has now been addressed. Today quite a few Fortnite players were surprised by finding out that PS4 and Xbox One users were matched together on the same servers in the new Battle Royale mode, as reported by Reddit user PRE_-CISION- and quite a few others. 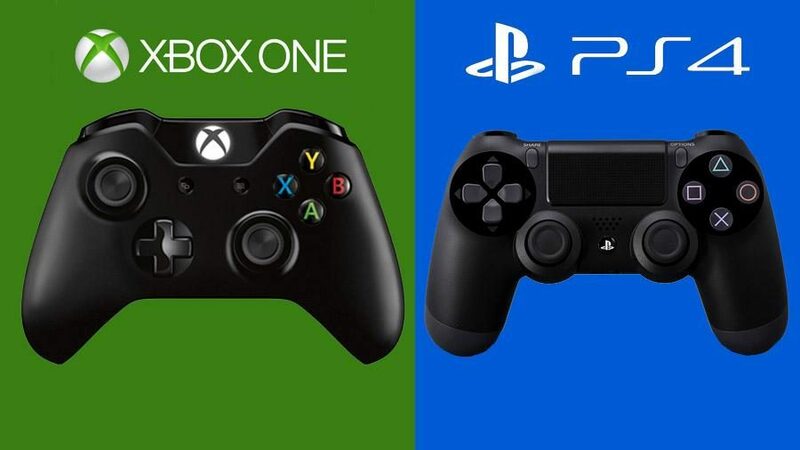 It was effectively the first time in which cross-play between the two platforms was enabled in a publicly released game. This was particularly intriguing since over the past few months Sony Interactive Entertainment has proved to be quite unwilling to allow its player base to play with or against gamers on other console platforms. Many wondered whether it was some sort of mistake, or the first sign of a change of stance on PlayStation’s side, possibly as a result of talks between the parties involved. 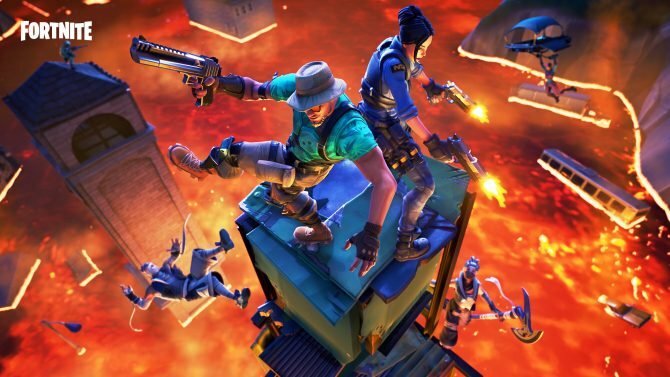 In order to get to the bottom of the issue, DualShockers reached out to Fortnite‘s developer Epic Games, and unfortunately the answer dashes the dreams of those who hoped for a change of heart at the top floor of Sony’s headquarters. ?We had a configuration issue and it has now been corrected.? Despite the fact that the implementation of cross-play has proved to be accidental, this is just one more piece of evidence that it’s feasible. If anything, it’s very safe to assume that not only it is feasible, but it’s possibly fairly easy to implement, if it’s possible to activate it by accident. 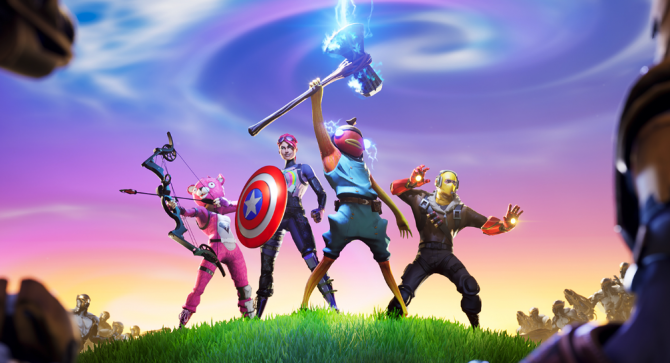 Fortnite is currently available for PS4, Xbox One and PC. 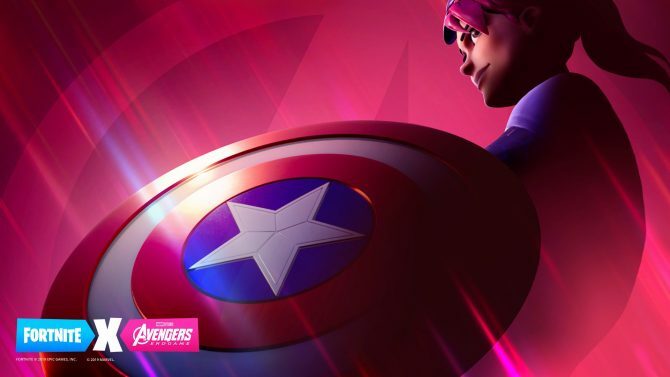 The Battle Royale mode has been announced just a few days ago.